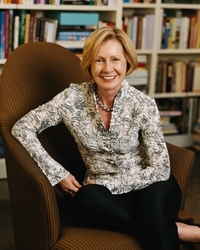 Internationally best-selling author Mireille Guiliano was for over 20 years the spokesperson for Champagne Veuve Clicquot and a senior executive at LVMH as well as CEO of Clicquot, Inc., the US firm she helped found in 1984 and was its first employee. 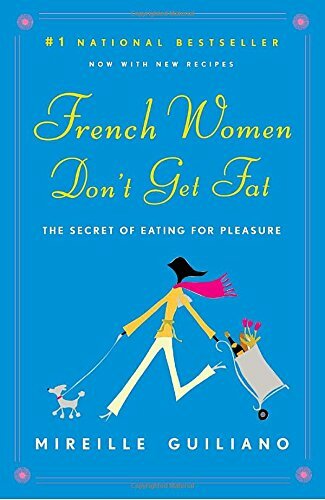 Her first book, French Women Don't Get Fat: The Secret of Eating for Pleasure, became a runaway best seller around the globe in 2005. 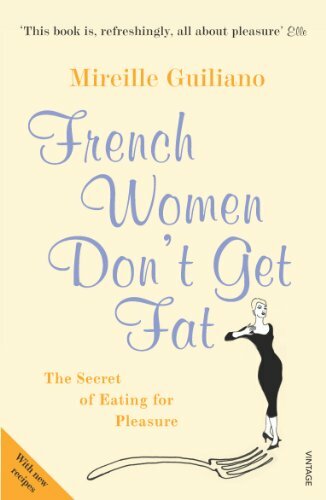 She followed up this book in fall 2006 with French Women for All Seasons: A Year of Secrets, Recipes and Pleasure. In both, through her personal stories and illustrations, she espouses living life to the fullest by embracing quality, sensitivity, seasonality and pleasure while maintaining a healthy equilibrium. 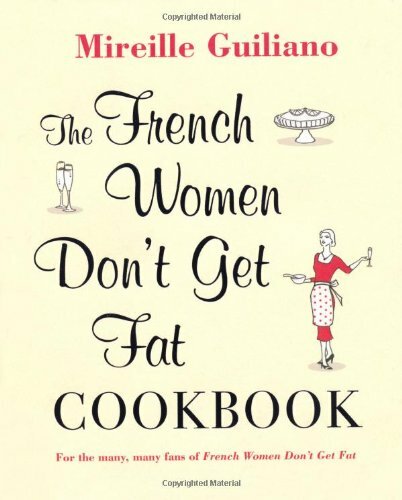 In September 2008, Hilary Swank's production company bought the film rights to French Women Don't Get Fat; the plan is to make a romantic comedy with Mireille's famous French lifestyle message. The script is being adapted and should be ready soon. Stay tuned! 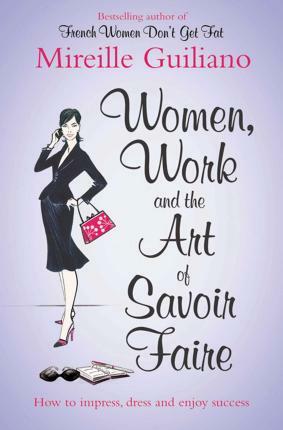 Mireille Guiliano serves up a wonderfully refreshing and alluring guide for the working woman, filled with inspiring woman-to-woman advice (and recipes! ).